Made in the USA, HYSIDE cam straps are built with rugged durability in mind. 1″ Polypro offers 900lb rating. 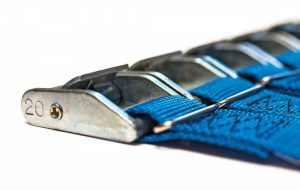 HYSIDE embroidered straps are a great way to show off your HYSIDE in style! 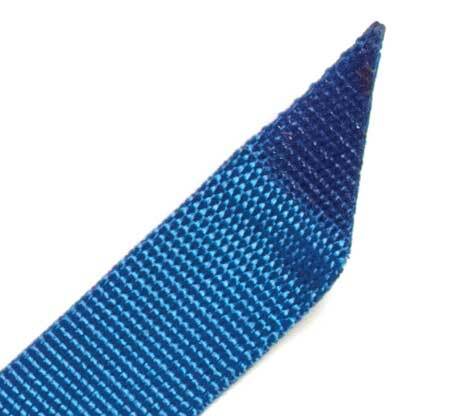 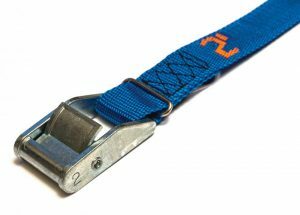 Length is printed on the strap AND on the buckle. 1″ ironed 45 degree tip for easy insert through buckle. 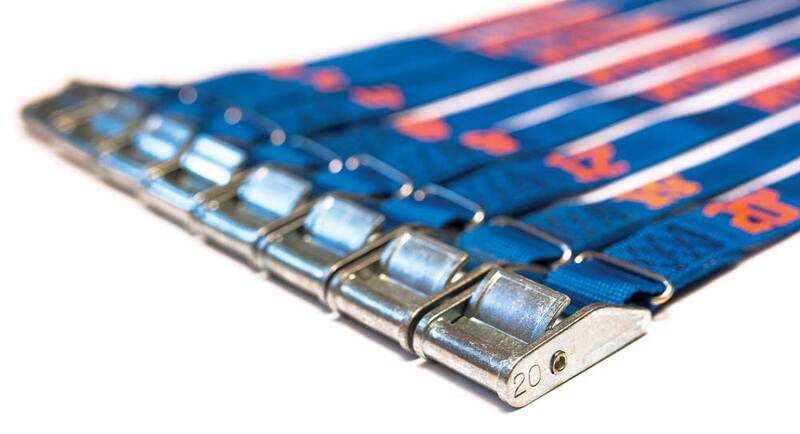 Color coded options are an easy way to determine size and length is stamped on buckle.